The BUXTON range covers bedroom and social areas of the home. New modern country style solid pine made wine rack in large size from FALUN range. MALMO series is made of recycled wood, creating for the dining and living areas of your home. Our SAIGON series has a fabulous industrial/funky look, its a real eyecatcher! Made with solid mango wood and aged-look metal. 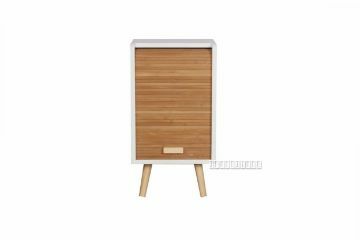 The solid pine wood BODDE Series is having Living and Dining items, made with reclaimed pine and with the mixture of honey and white color.